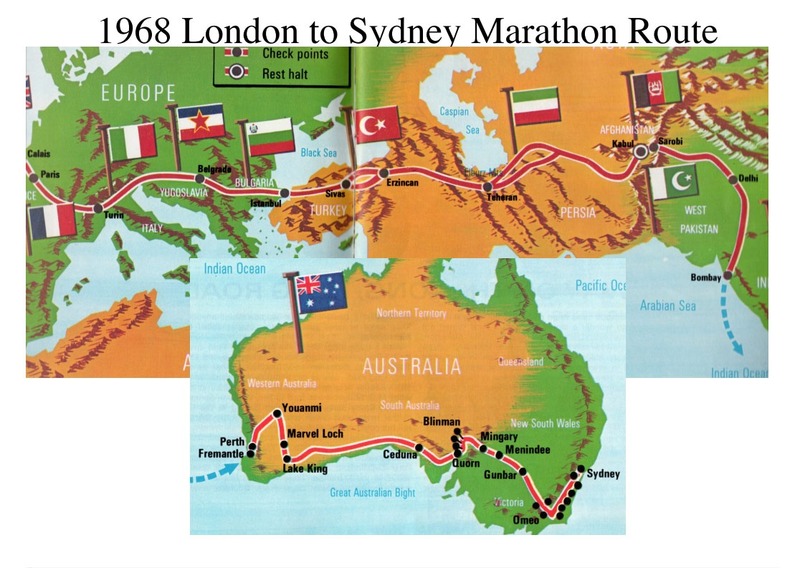 The MGB Register has found and rescued a works-backed MGB that contested the 1968 London to Sydney Marathon. 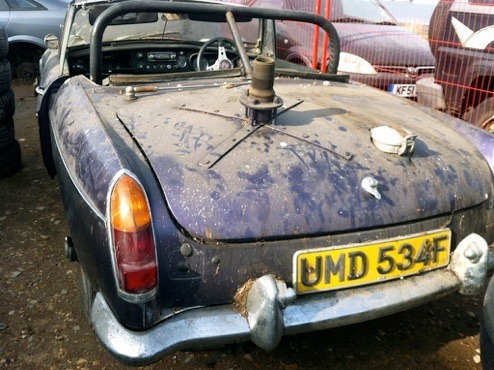 UMD 534F was not a works entry, though the car received significant support from the BMC Competitions Department and was driven by Jean Denton. 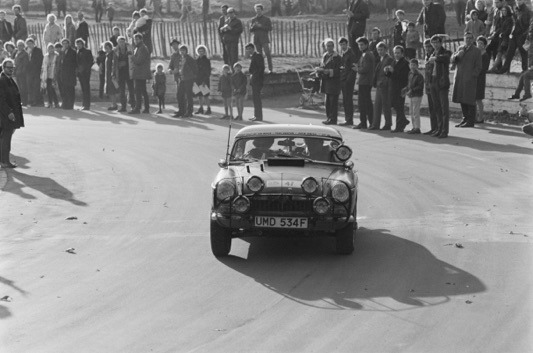 Jean was well-known for her rallying exploits, spending three years as a professional driver before enjoying later success as a business woman, a minister in the Government, before becoming a Dame in 1991. 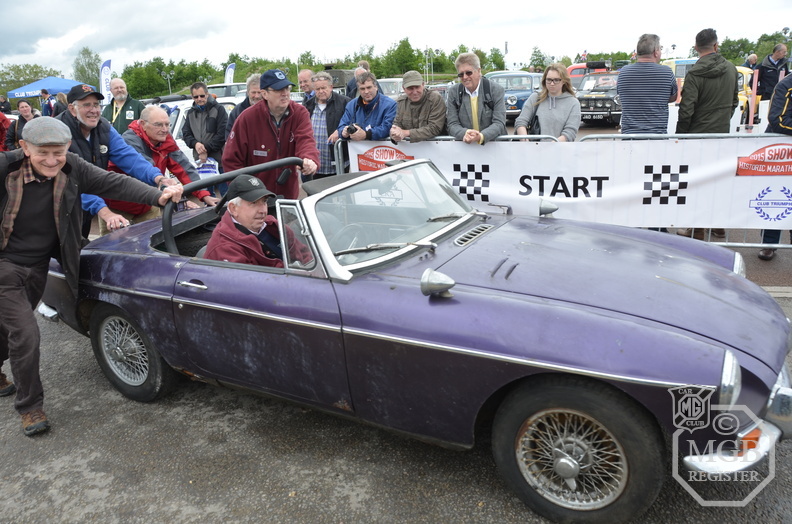 It was prepared for motorsport by Tom Boyce who would also serve as navigator on the rally. 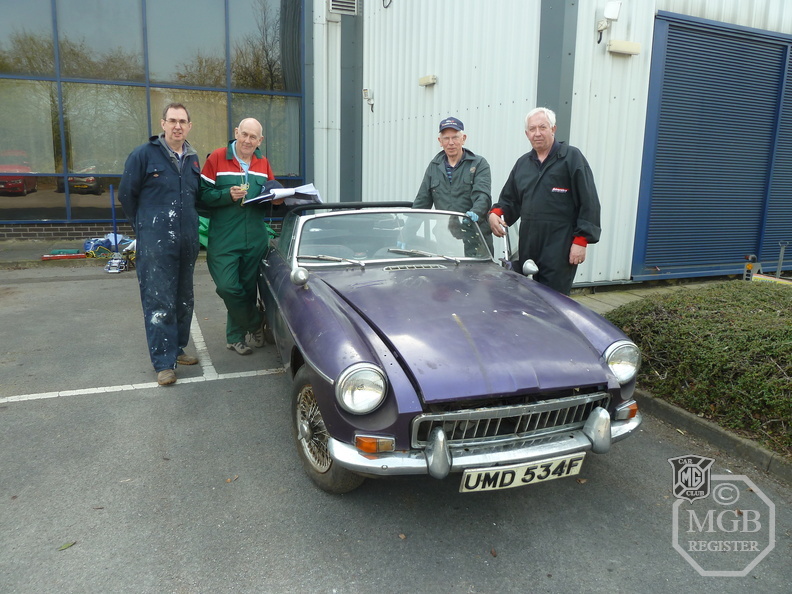 To prepare it for the rigors of the rally, the B underwent significant preparation work, including double welded seams, uprated headlamps and a double fuel tank that filled the boot. The passenger seat was replaced by a bed, which could be converted back into a seat for use during the day, while a selection of spares were stowed beneath it. 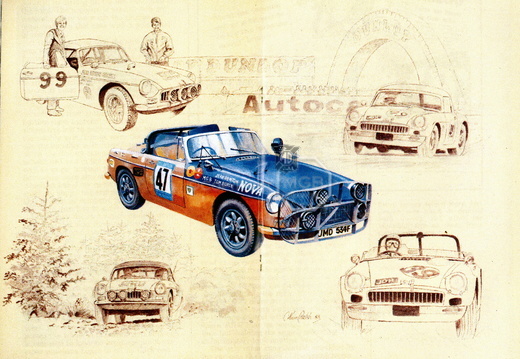 The Denton/Boyce team would finish the rally in 42nd place overall – the first, and only sports car to complete the event.